The late pop icon and hero George Michael was not just a music superstar loved by millions. The Wham! singer also liked collecting works by the Young British Artists, a number of which will go under the hammer at Christie’s London on 14 March (an online sale will also take place 8 to 15 March). Key works consigned to the 200-lot auction include Tracey Emin, Drunk to the Bottom of My Soul (2002; est £180,000-£250,000); Damien Hirst's The Incomplete Truth (2006; est £1m-£1.5m), and a fetching picture of George himself by Michael Craig-Martin (Commissioned Portrait Untitled, George, 2007; est £40,000-£60,000). The George Michael Collection will be shown in New York (8-11 February), Los Angeles (11-16 February), Hong Kong (19-22 February), and Shanghai (23-28 February) before a final stint in London (9-14 March). 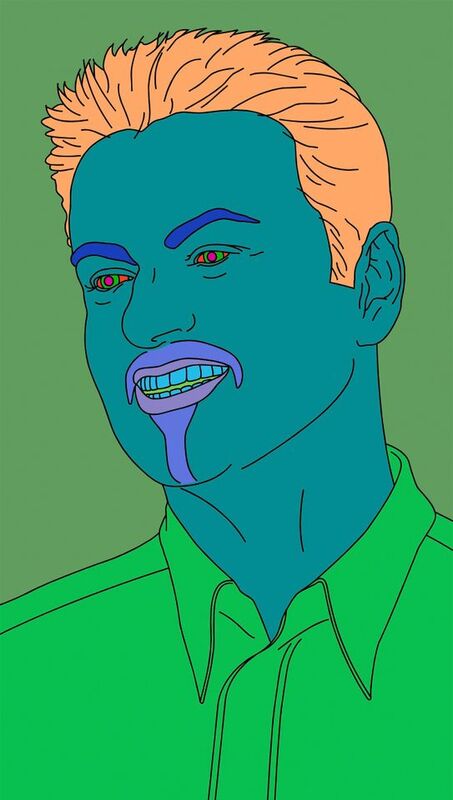 “Proceeds from this sale will be used to continue George Michael’s philanthropic work,” says a Christie’s statement.